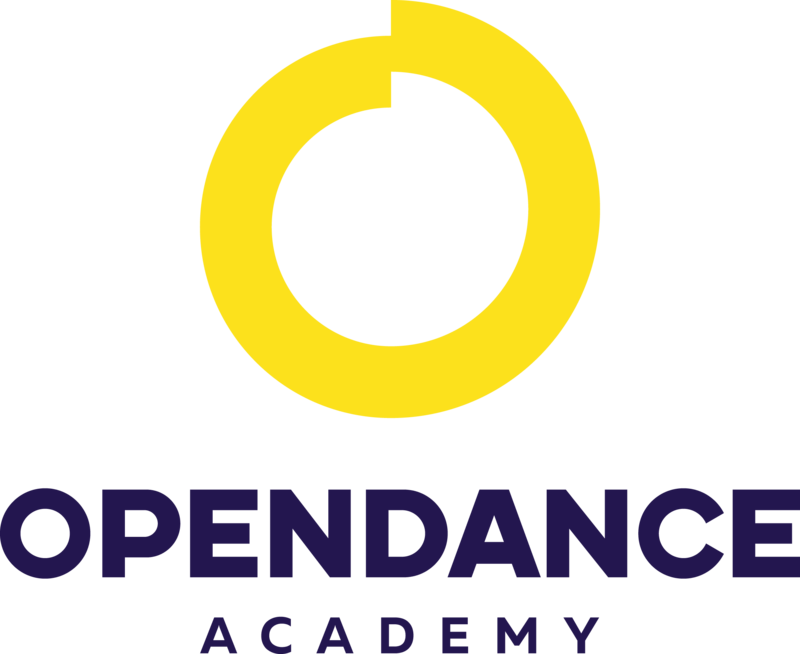 OpenDance Academy is delighted to present amazing lessons by Olga Trifonova! Olga Trifonova started pole dancing when she was 8 years old. Olga’s Aunt introduced Olga to the Pole Dance Studio of Juliya Ivanova. Olga and her Aunt started to learn pole dancing together, it was more fun and less frightening in the beginning. Juliya Ivanova established her pole dancing school in 2003 in Russia. Among her students are Kira Noire, Veronica Michailova, Erika Yakovleva. The main vision of Juliya Ivanova Pole Dancing school is “no pushing” all lessons should be at your own body capacity limit. All students learn to listen to their body. 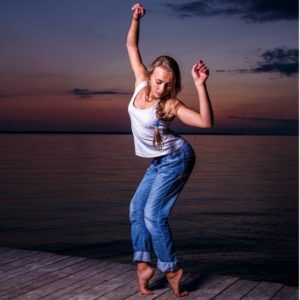 Olga has never learnt to dance through “must” or do something “through the blood and tears”. She acquired positive attitude towards dancing and sport in general, she trains with love and creativity. With this approach Olga participated in her first competition within a year. She became Miss Pole Dance in Russia shortly after her enrolment in the Pole Dance School. A first place title at London Pole Dance Championship followed in 2013. Olga's success in Pole Dancing can be compared to a tsunami: participating in many International competitions and championships, with one victory after another. Olga become the winner of One Minute of Glory in 2014, Golden Pole in Russia in 2014, Pole Art Cyprus 2014. 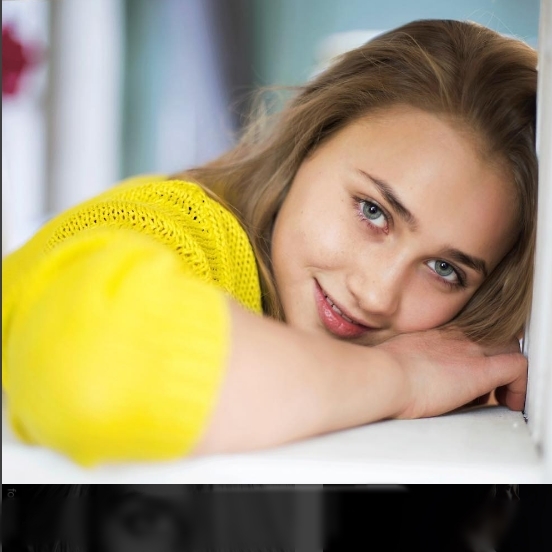 In 2015 Olga was offered to participate in adult Championship in the "stars" category. She was crowned Champion in Pole Art Bordo in 2015 and in Pole Art Cyprus 2015. The styles of Olga's first dances performances were developed by Juliya Irinina. Currently Olga's dances are developed by a team of choreographers and professionals. Olga is aiming to win the world championships both in Pole Dancing and Choreography. From 2015 Olga started to share her knowledge and skills with others through her masterclasses in different cities.